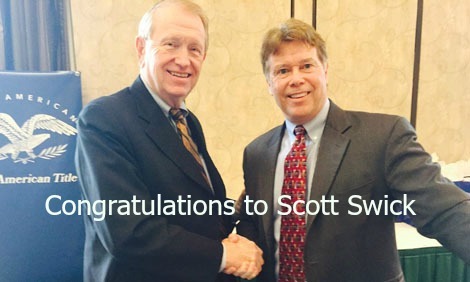 Scott manages First Weber’s Fond du Lac office, is a part owner and an all-around great guy! Congratulations, Scott. We know you will do a great job.